Emergency workers reported an explosion and small fire in the clinic where King Juan Carlos is staying after a hernia operation. The Royal Household said the incident this morning did not affect the King and ruled out any move. Asked about his father’s condition, Prince Felipe said the King was doing well, media outlets reported. 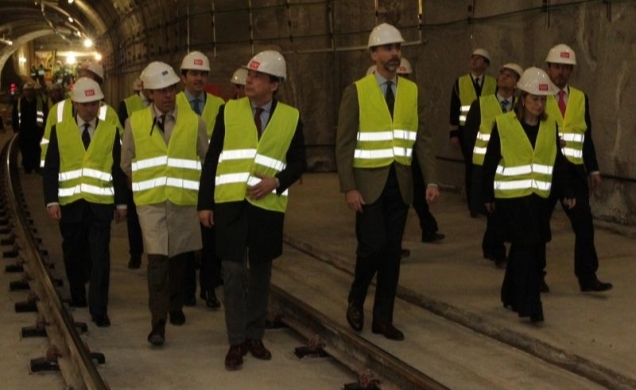 Prince Felipe visiting an expansion project for the Madrid Metro, one of the world’s largest. 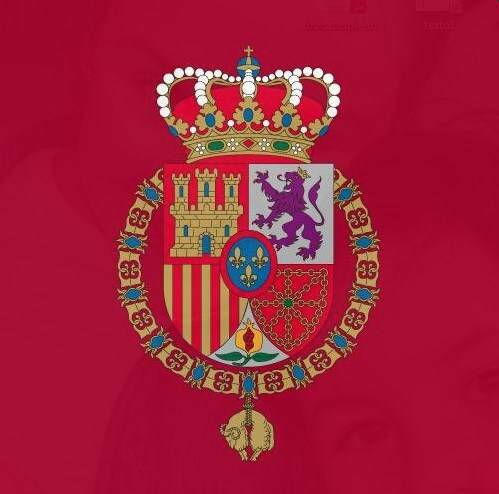 Also of interest, workers for Patrimonio Nacional, the agency that manages royal palaces and sites, are going on strike. However, the walkout should not affect the King’s staff at Zarzuela Palace. And Spanish lawmakers are asking intelligence agency leaders about statements from King’s close German friend Corinna zu Sayn Wittgenstein that she helped the country in sensitive missions.